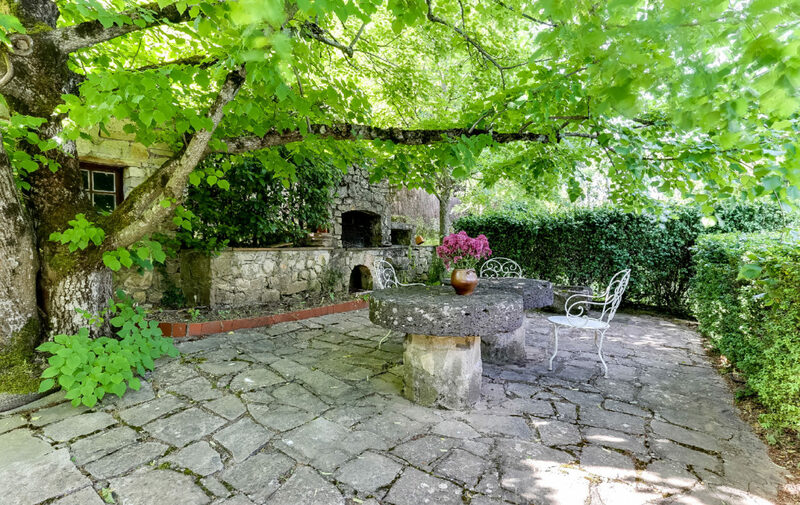 Dating back to the 15th Century, Rocbaron is a traditional and spacious (260m2) two-story Bergerie house built from stone and set within a secluded, peaceful and private garden (950m2) with a variety of beautiful heritage trees. 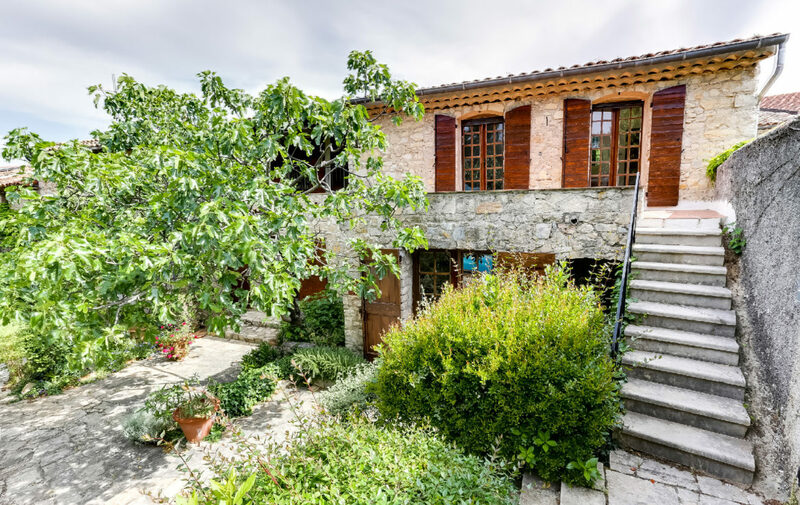 The property oozes charismatic charm and was tastefully renovated by a professional architect in keeping with its old characteristic features, antique wooden doors, impressive ceilings and old oak beams. 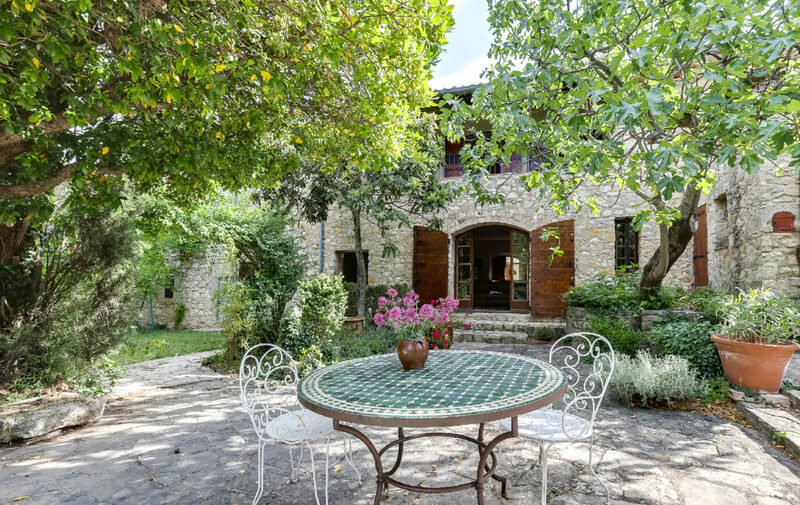 Positioned on a hill (400m high) and conveniently situated in the centre of the traditional Provence village Rocbaron, within the Provence Verte region. 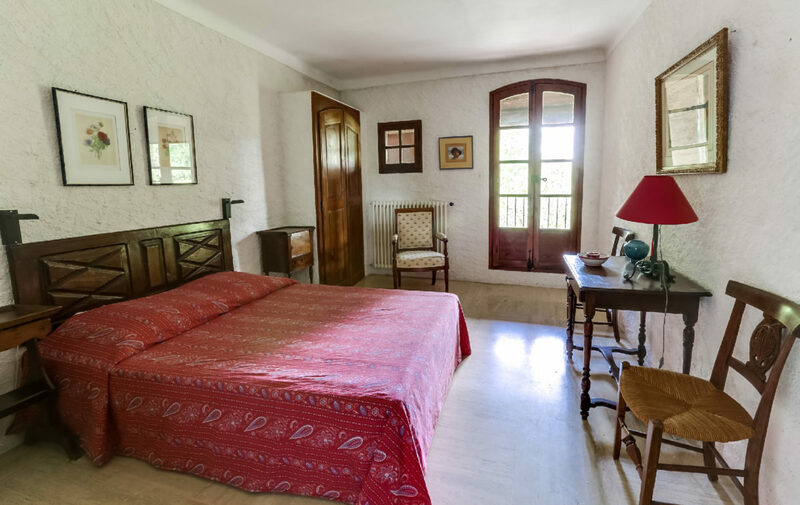 This quaint village has all amenities on hand and is surrounded by a stunning rural countryside of vineyards and olive tree fields. 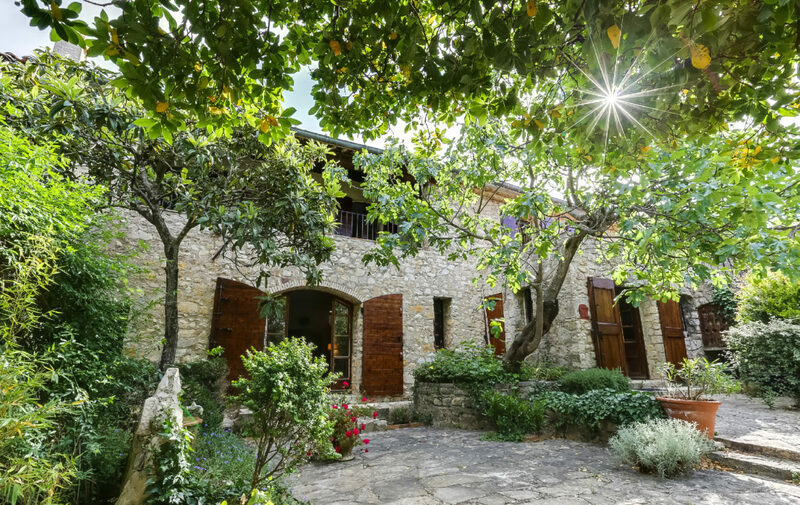 One enters the property from the high street through a grand door, into the entrance hall. Adjacent is a large storage/cloakroom. 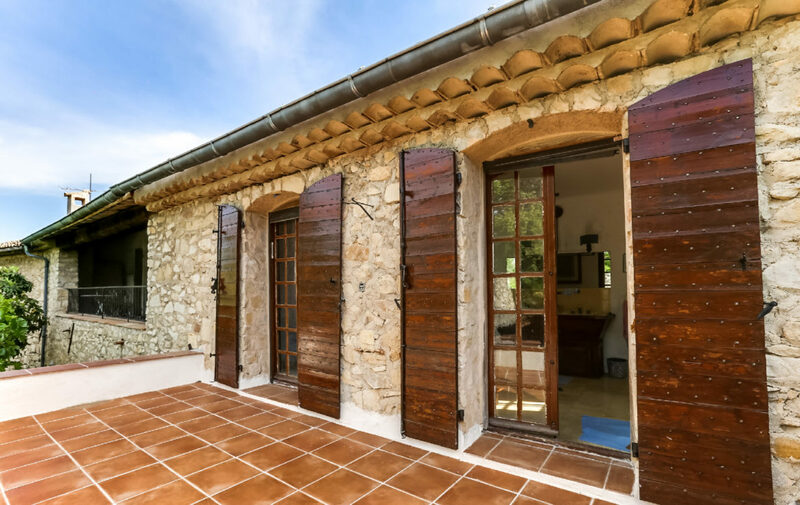 To the rear of the entrance hall is the spacious lounge and dining room (95m2) and behind this is an old Provence style kitchen with garden/pool view. There are two sets of quirky staircases. 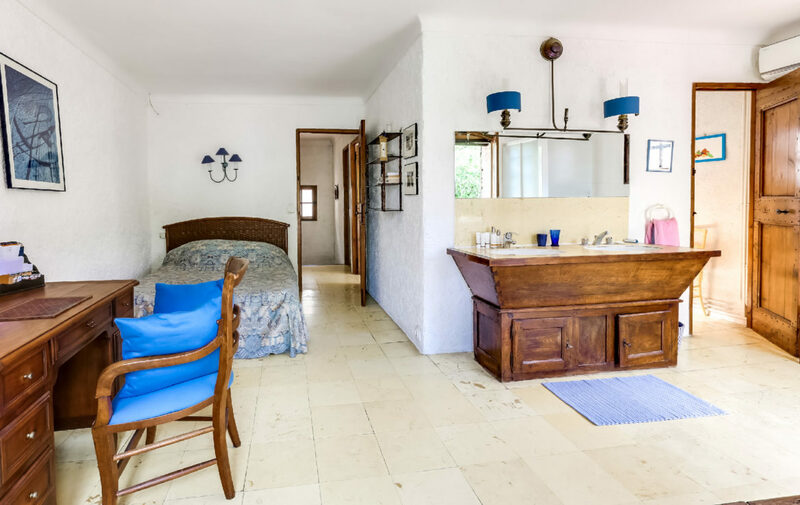 The first staircase leads onto the master bedroom with a walk-in shower and large south-facing terrace: adjacent to this is a single bedroom and dressing room. 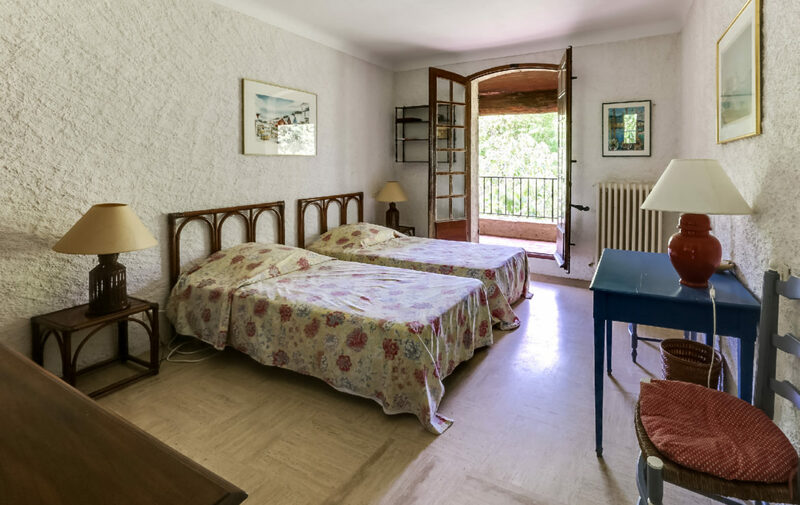 The second staircase leads onto three additional good-sized double bedrooms, all with a shared balcony and one family bathroom. 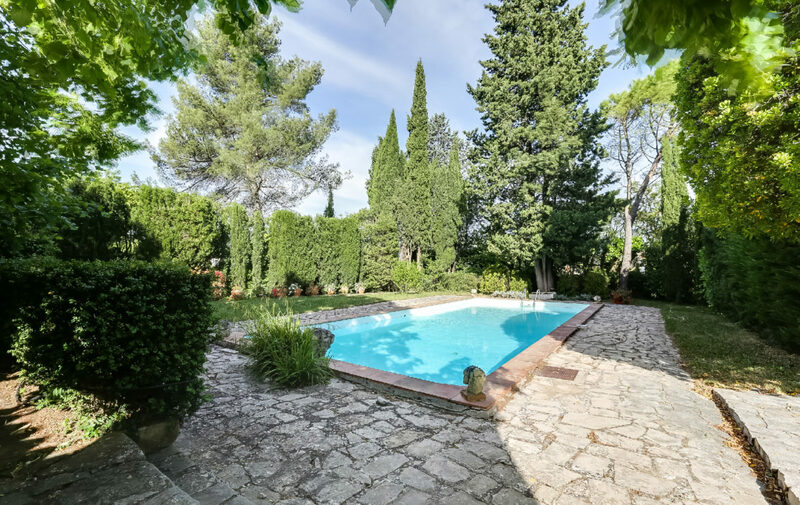 The peaceful and well-maintained garden is located on the south side of the property with lots of sunshine: it has a stone built BBQ area and a large swimming pool (6 x 12m), with a pool house and shower. 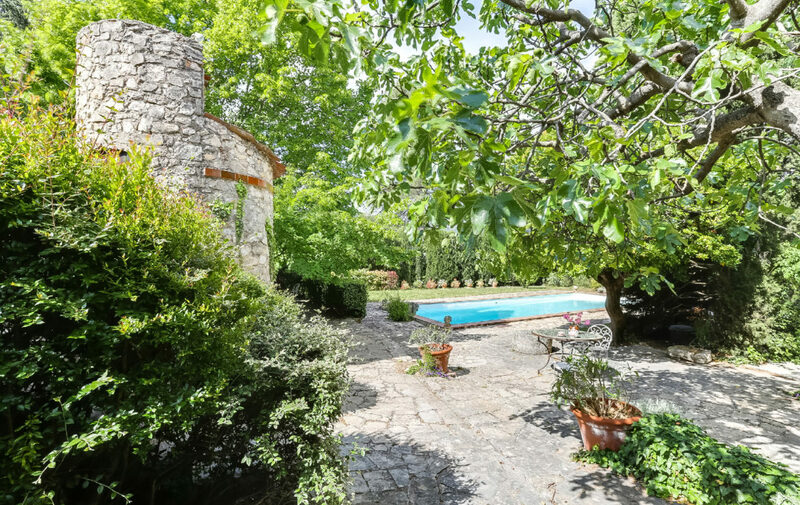 The garden is filled with many beautiful heritage trees and even features its own water well. 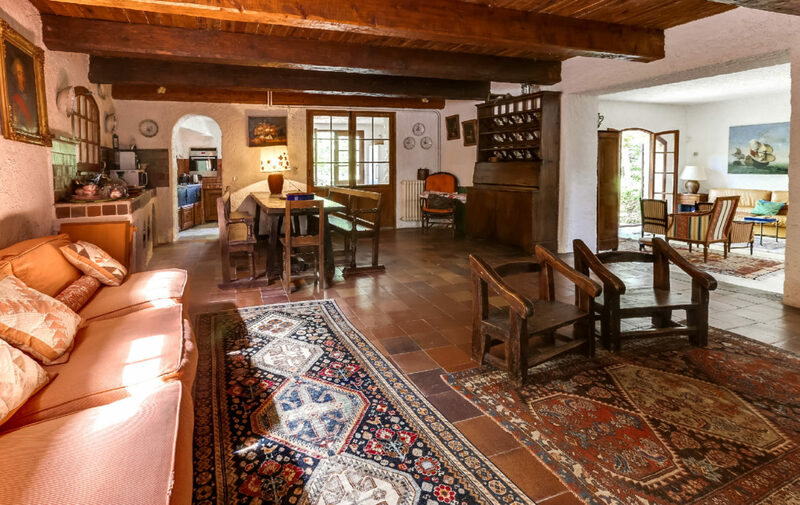 The house comes with an old spacious barn with very high ceilings. The barn is located on the opposite side of the street and is currently being used as a garage/storage building. 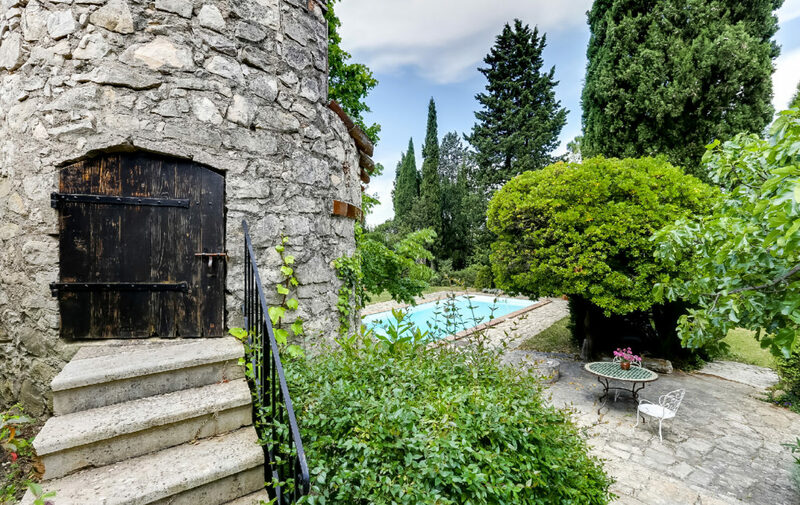 There is plenty to do in and around the Provence and Côte d’Azur regions. 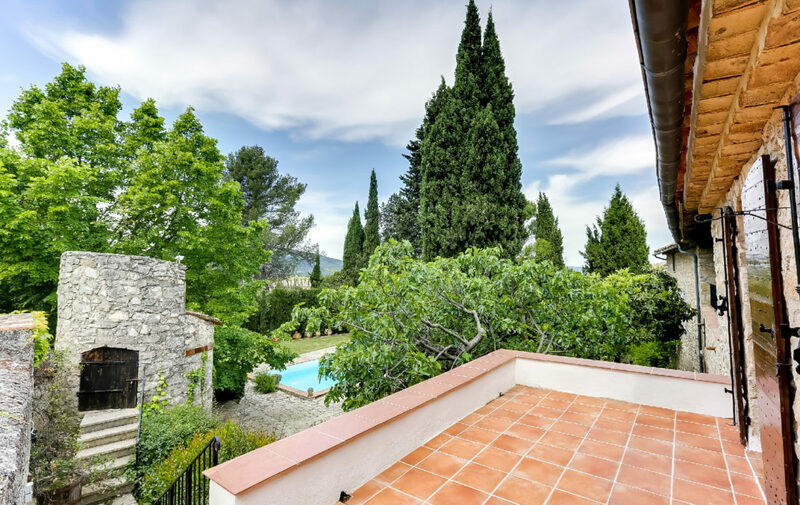 Both are famous for their beautiful beaches, sailing holidays, music festivals, (Jazz Festival of Antibes and Juan les Pins), vineyards, canoeing, golf courses and numerous picturesque hiking and cycling routes. 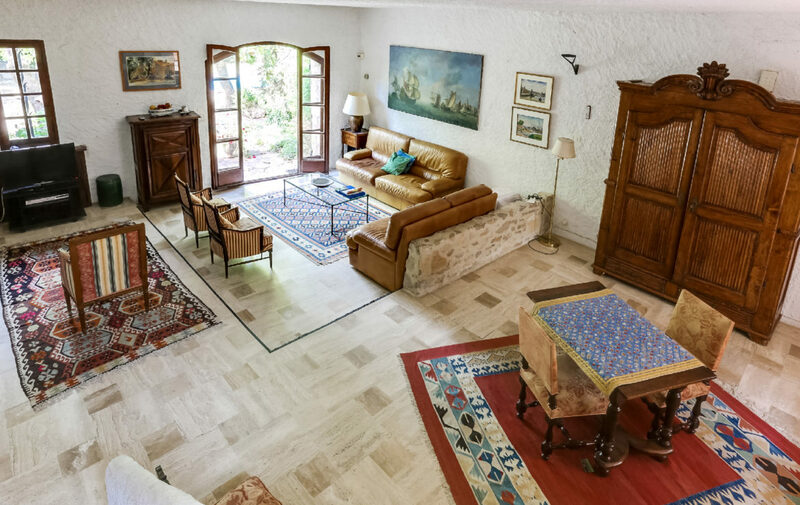 Cultural activities include Romanesque Abbeys like St. Maximin, music/opera festivals in Aix-en-Provence, art museums/galleries in Aix and there are many other artistic and cultural places to visit. 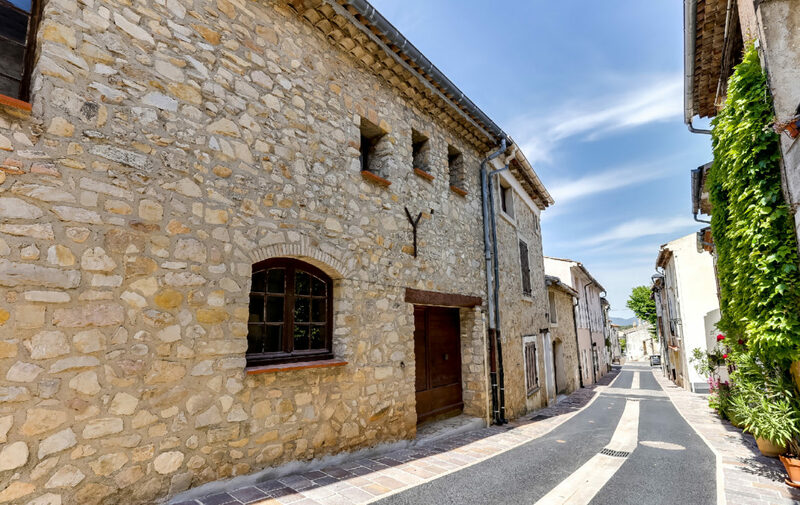 With countless French restaurants to dine in you will be spoilt for choice, with the most famously renowned being the Hostellerie de la Celle Restaurant, featuring Michelin Star Head-Chef Ducas. 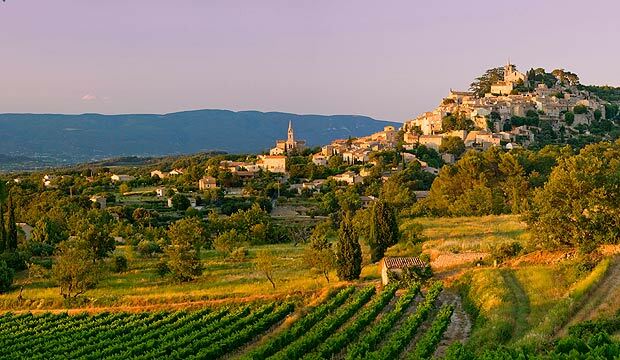 Beautiful landscape and Vineyards in the Provence Verte area.